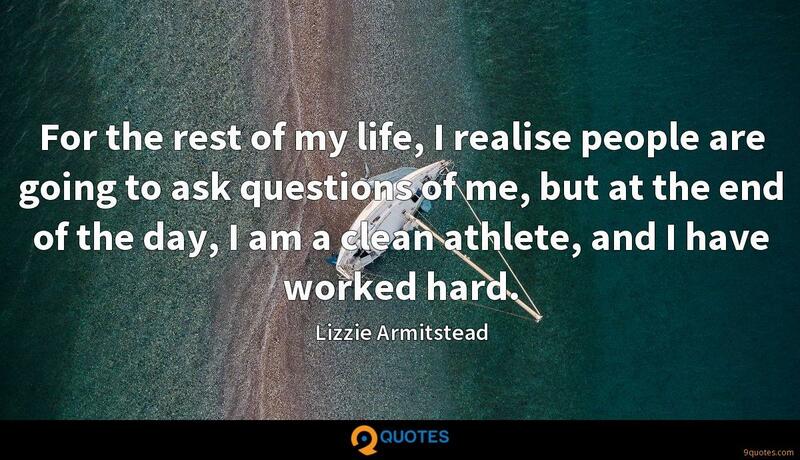 For the rest of my life, I realise people are going to ask questions of me, but at the end of the day, I am a clean athlete, and I have worked hard. 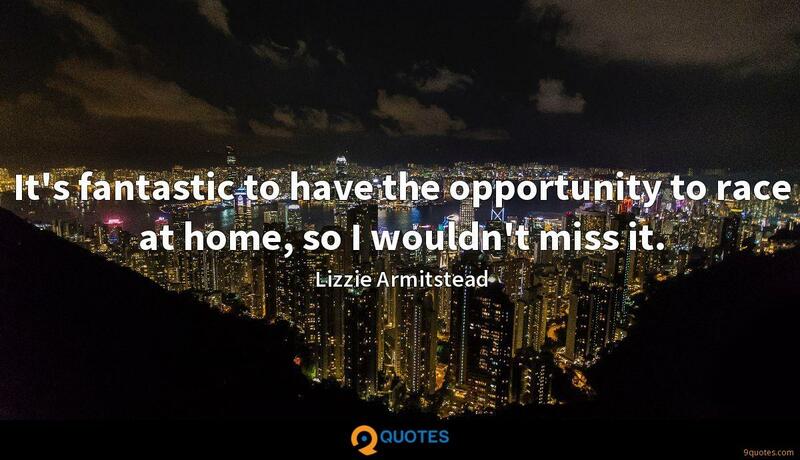 Lizzie Armitstead Quotes. 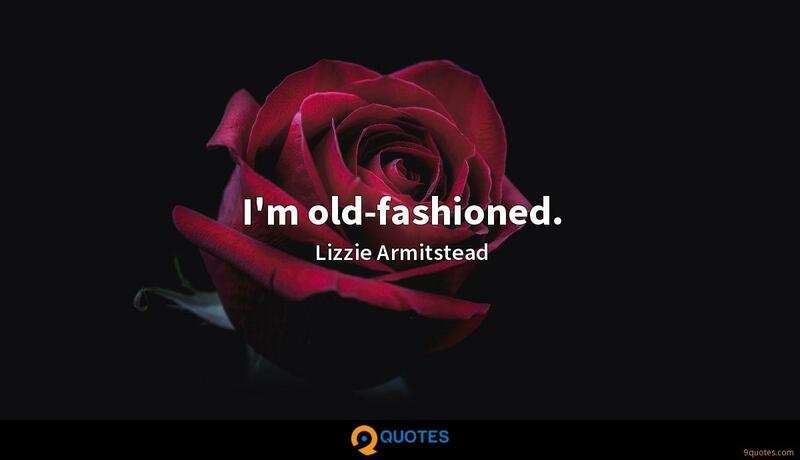 9quotes.com, 2018. http://www.9quotes.com/quote/lizzie-armitstead-512270, accessed 24 April, 2019. I imagine like most of us that I'd like obscene amounts of money but the people I met and worked with who have those obscene amounts of money and have obscene amounts of fame have awful lives. Really. I mean hideously compromised lives. My uncle was the first brown person to have a market stall on Petticoat Lane in the 1960s. 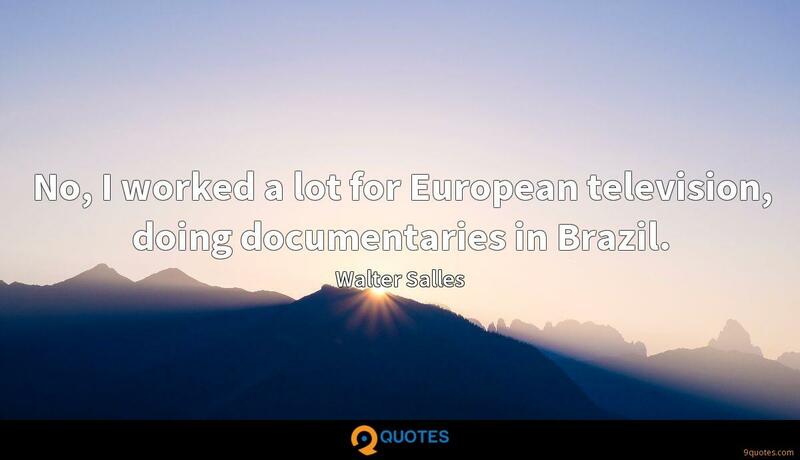 He worked his way up from the street. He was homeless, but eventually he got a car so he could sell from the boot. And by the 1980s, he was a millionaire wholesaling to companies like Topshop. So in a way, fashion put me in England. As a British rider, it's a privilege to be able to compete on home roads. The British public have really taken to cycling, and you can see that when the race goes through different towns: the community really gets behind it. I've got a lot of silvers. 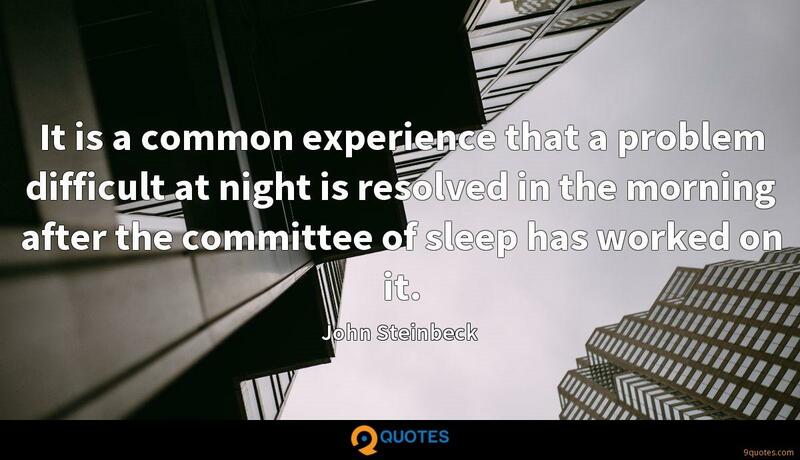 Second seems to be something I end up being. 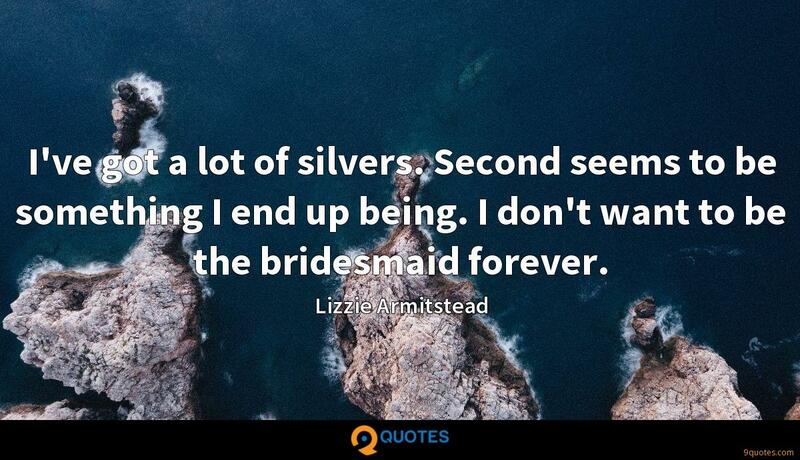 I don't want to be the bridesmaid forever. It's fantastic to have the opportunity to race at home, so I wouldn't miss it. 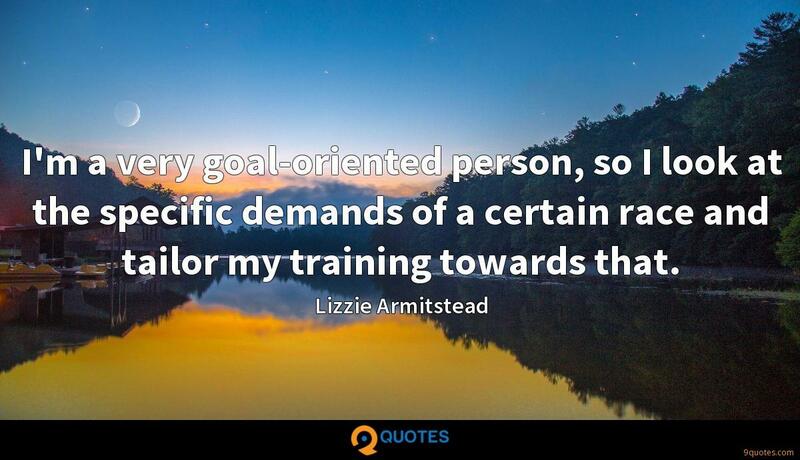 I'm a very goal-oriented person, so I look at the specific demands of a certain race and tailor my training towards that.